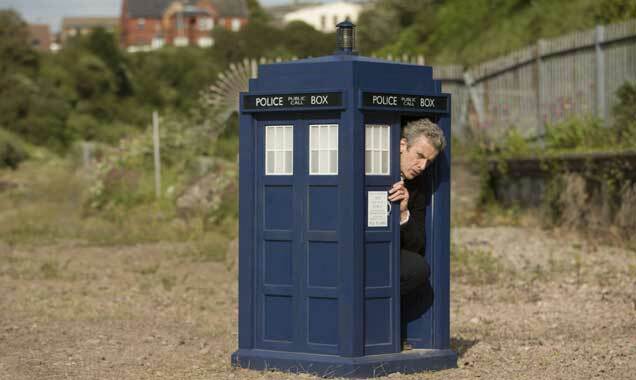 Episode 3 sees 'Doctor Who' challenge ideas about race in honour of Bill. 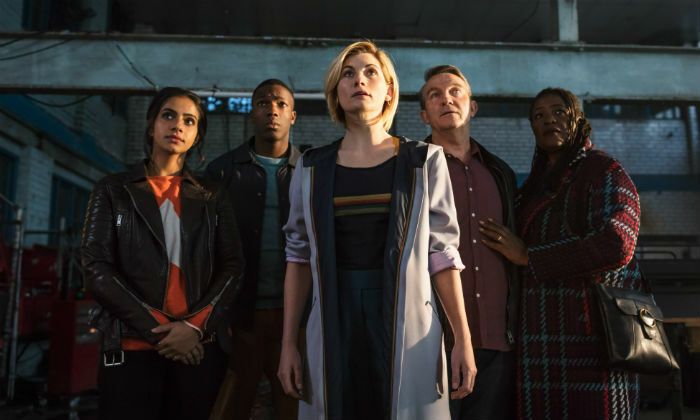 The third episode of 'Doctor Who' series 10 is coming this weekend, and with it some very serious themes regarding race and the 'whitewashing' of history. Previous episodes have already touched on LGBT issues and the dangers of technological advancements, but this could be the most important episode yet. 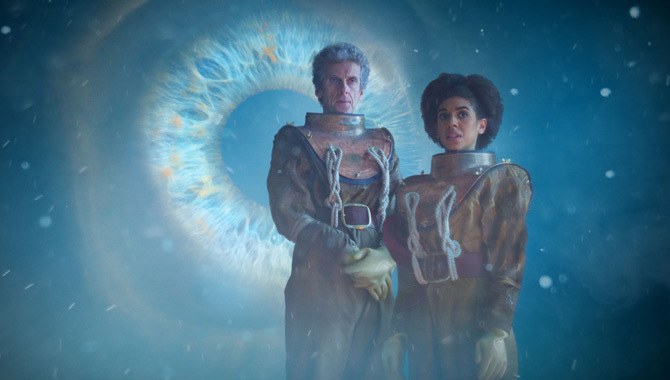 With the Doctor's (Peter Capaldi) latest companion being the mixed-race Bill (Pearl Mackie), she's raised some questions about how her race might affect how people treat her when they go back in time in the TARDIS in the next episode 'Thin Ice'. 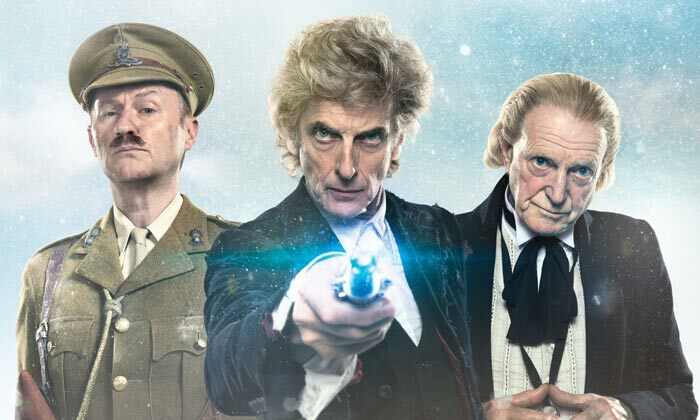 Of course, the Doctor's seen more race wars in the history of the universe than anyone, so we're sure he'll have some insightful comments to make on this subject. 'Also, it wouldn't be a pleasant place for [Bill] in several respects, he continued. It's good to see more and more relevent subjects being tackled on 'Doctor Who'; strangely, these ideas weren't an issue with Martha Jones (Freema Agyeman) during her time with the Tenth Doctor (David Tennant). More: Who is rumoured to be the next Doctor? This next episode has the Doctor and Bill land in 17th century London by accident, which will bring with it another amazing adventure during the last Frost Fair but also come at a time where slavery is 'still totally a thing'. Plus, Bill is already feeling conflicted about her association with the Doctor, because these journeys are turning out to be a lot more dangerous than she anticipated. 'Doctor Who' Season 10, Episode 3 'Thin Ice' airs on BBC1 tomorrow (April 29th 2017). Is Bradley Walsh To Be The New 'Doctor Who' Companion? Is Jenna Coleman Coming Back For 'Doctor Who' This Christmas? 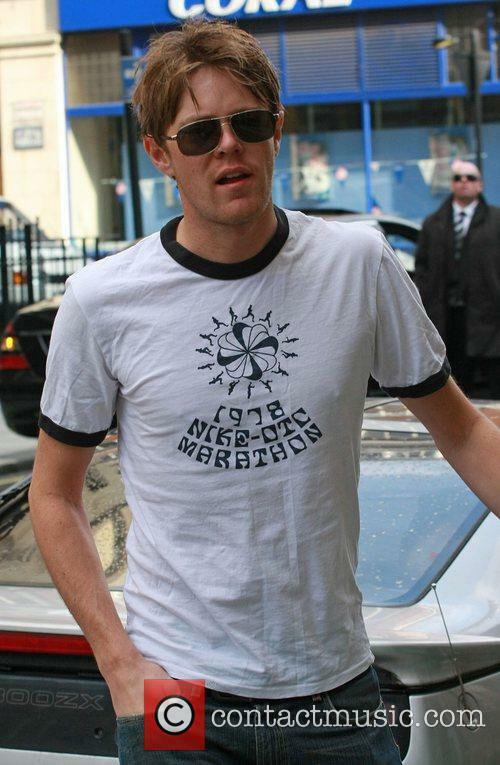 Will Kris Marshall Take Over Peter Capaldi On Doctor Who?